This past Friday I was treated to a pre-screening of The Book Thief movie by Exclusive Books. I hadn’t read the book (but had heard lots about it) and didn’t know what to expect. Now, having seen the movie guess what the next book is that I’ll be buying! The film adaptation releases in South African cinemas this Friday (24th of January). It’s a small story, about: a girl; an accordionist; some fanatical Germans; a Jewish fist fighter and quite a lot of thievery. CLICK HERE to watch the official trailer for The Book Thief. Markus Zusak was born in 1975 and is the author of five books, including I am the Messenger and the international bestseller, The Book Thief, which is translated into more than forty languages. He lives in Sydney with his wife and two children. 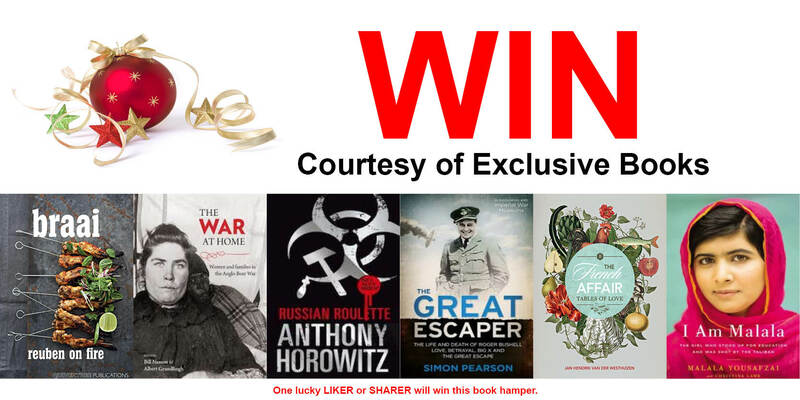 To celebrate the release of The Book Thief movie in South Africa, Exclusive Books is running a very special competition. They love the imagery and beauty of The Book Thief. They also love Pinterest, Instagram, Snapseed and filters. See where they’re going with this? Take a photo of a copy of The Book Thief, make it the most beautiful photo ever taken and send it to socialmedia@exclusives.co.za. They will put all of the photos up on their Pinterest board, and the photo with the most likes will win a R5000 Exclusive Books voucher! The competition closes on Sunday the 26th of January ’14 – click HERE to read the T&Cs. Congratulations to SHAUN MYBURG - the winner of the fantastic book hamper courtesy of Exclusive Books. Stand in line to win this fabulous Wish List hamper of books courtesy of Exclusive Books. AND, the books will be delivered to you before the 24th of December – what a wonderful Christmas present! LIKE this page on the Facebook share button below and stand in line to win (the winner will be announced on Wednesday, the 18th of December). 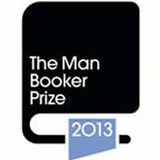 The short-list will be announced on the 10th of September, and the winner announced on the 15th of October ’13. Why not make Easter a little bit more interesting for your kids this year? 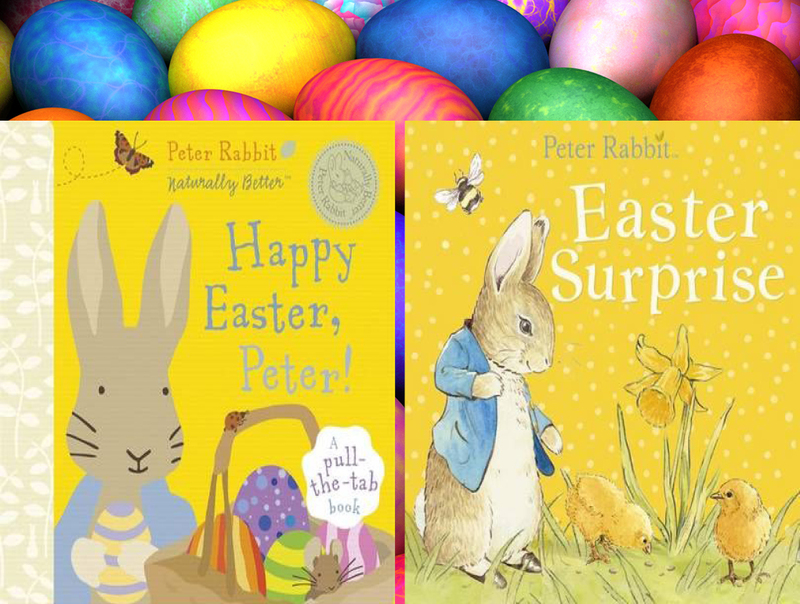 Picture them finding two Peter Rabbit books from the “actual” Easter bunny, in YOUR garden! To stand a chance to win these two books (thanks to our friends at Penguin Books), all you need to do is answer this simple question – What date is Easter Sunday this year? Leave your answer in the comment field. All the correct entries (from Facebook, Twitter and the website) will be put into a hat, and Mr Bunny is making a special trip here to draw one lucky winner on the 20th of March.